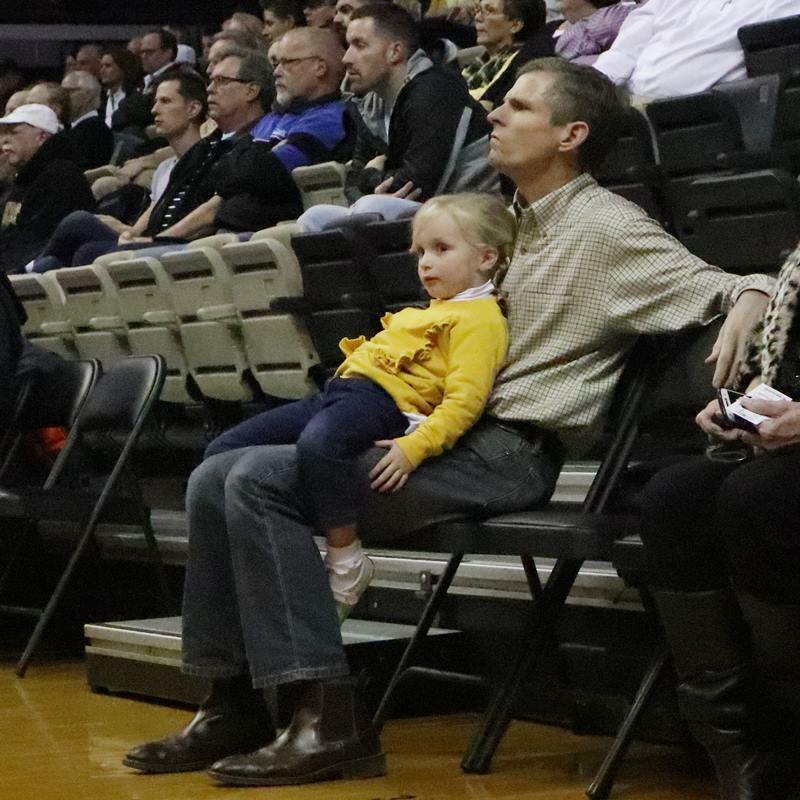 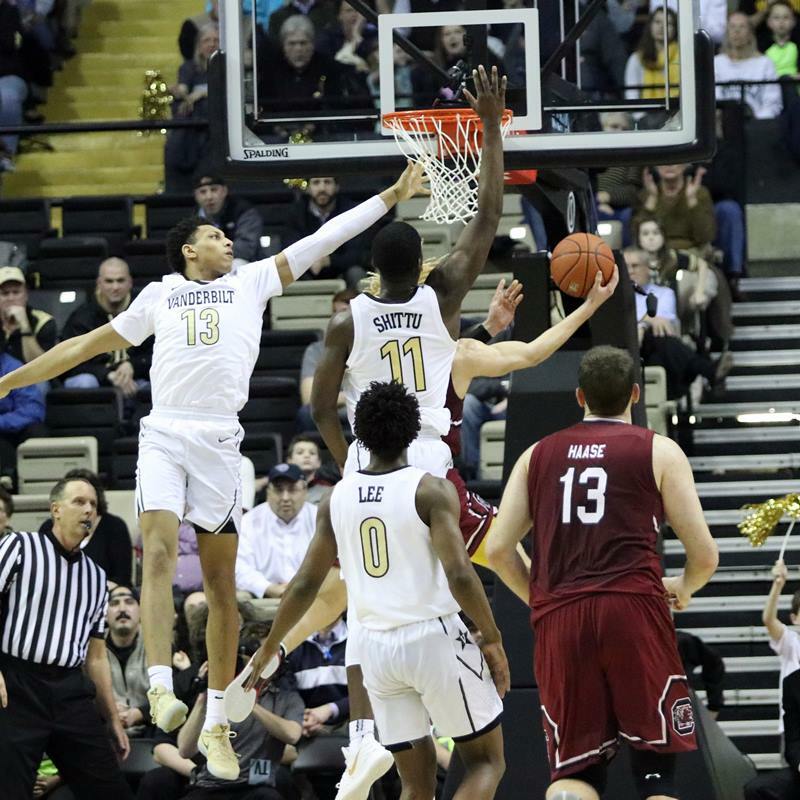 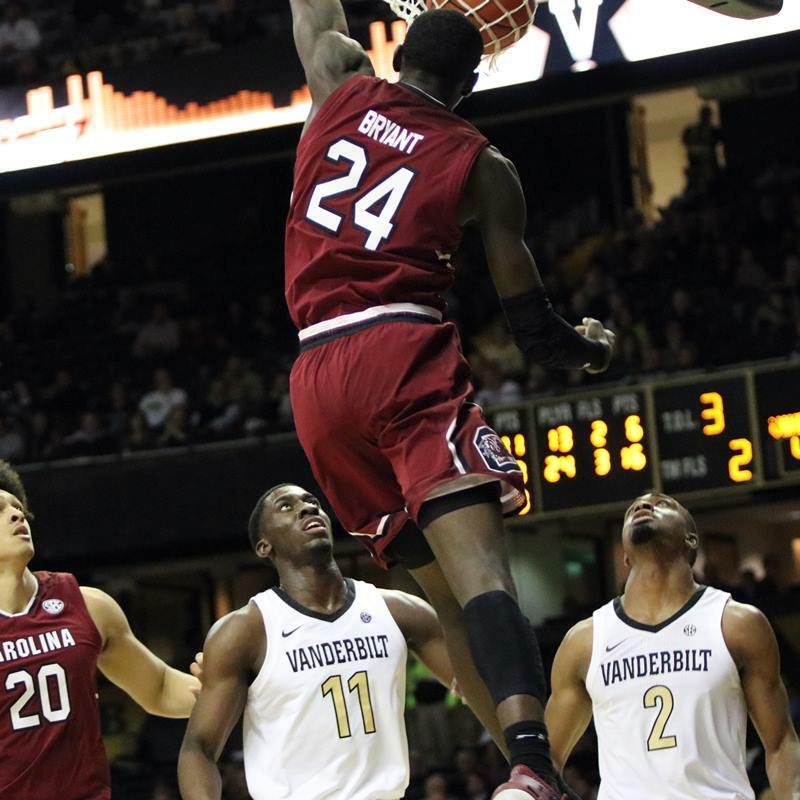 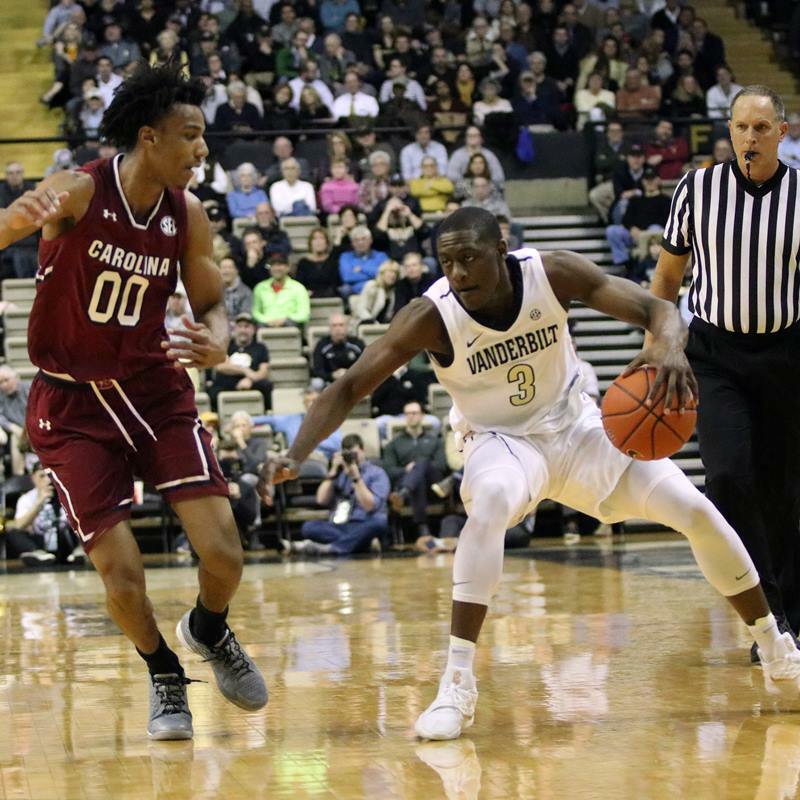 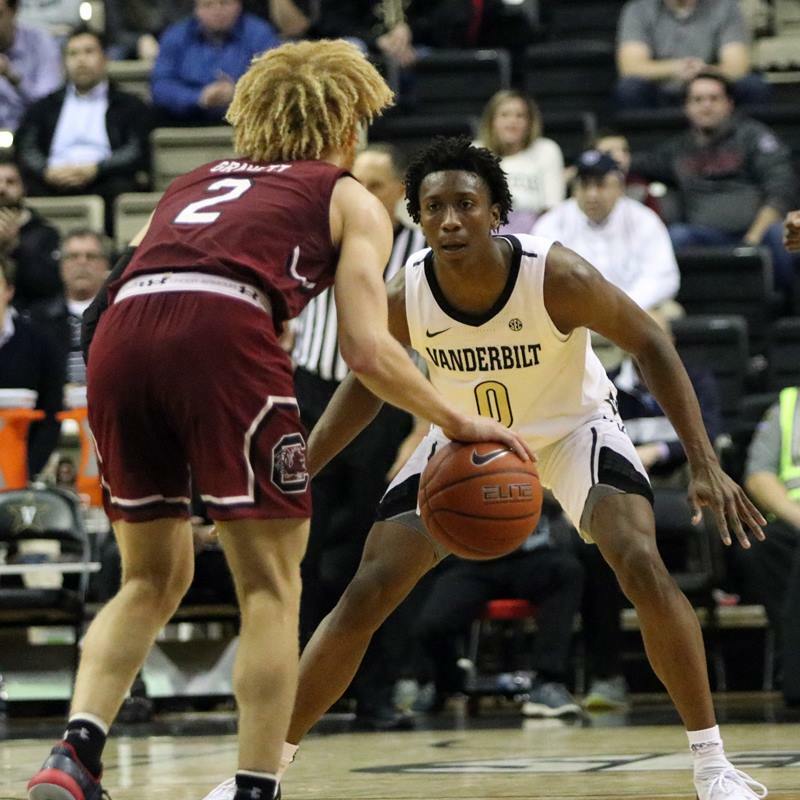 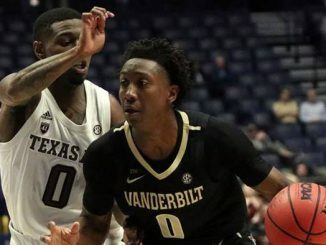 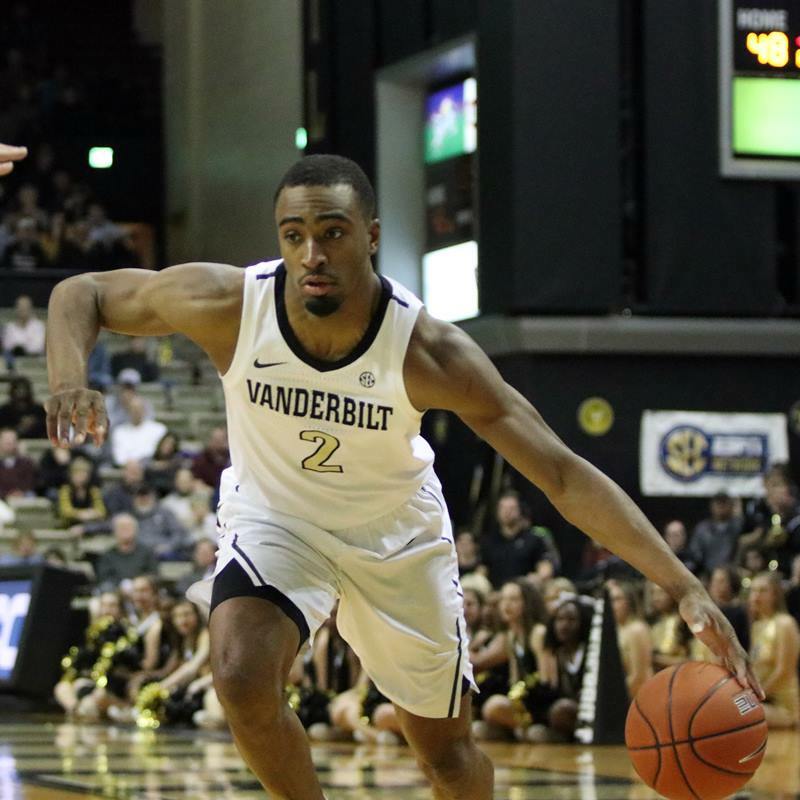 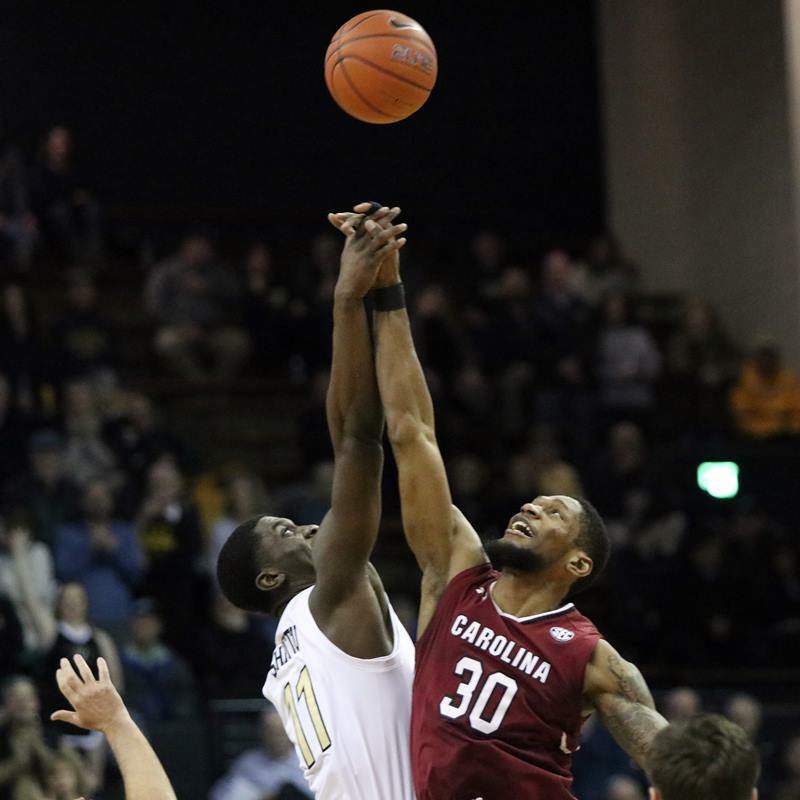 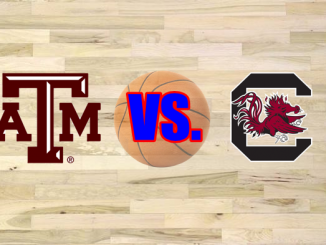 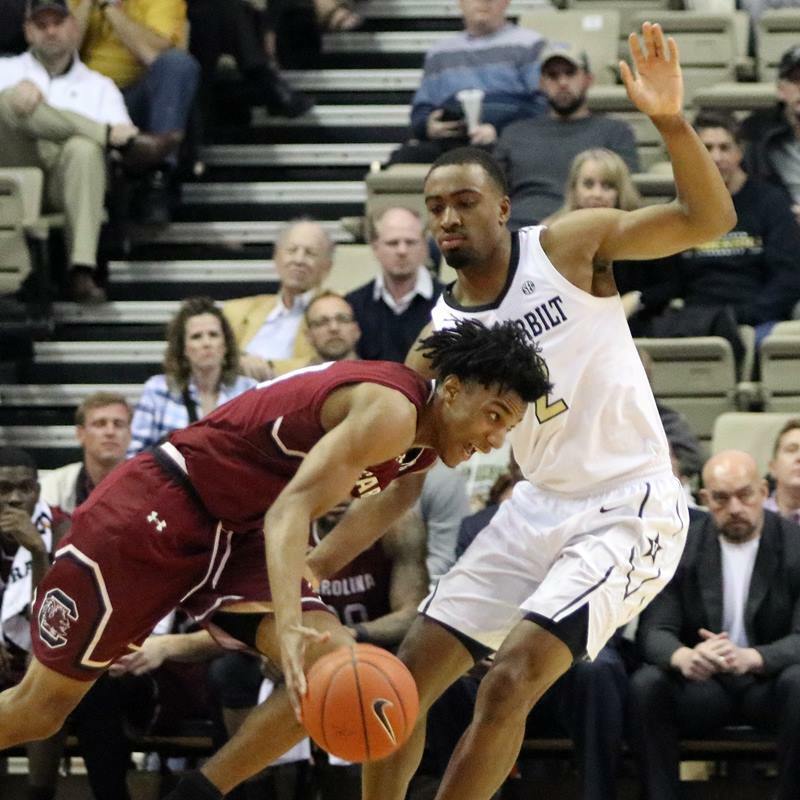 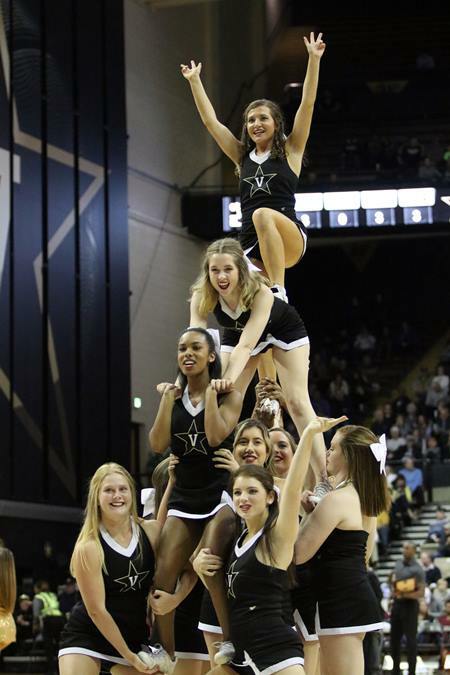 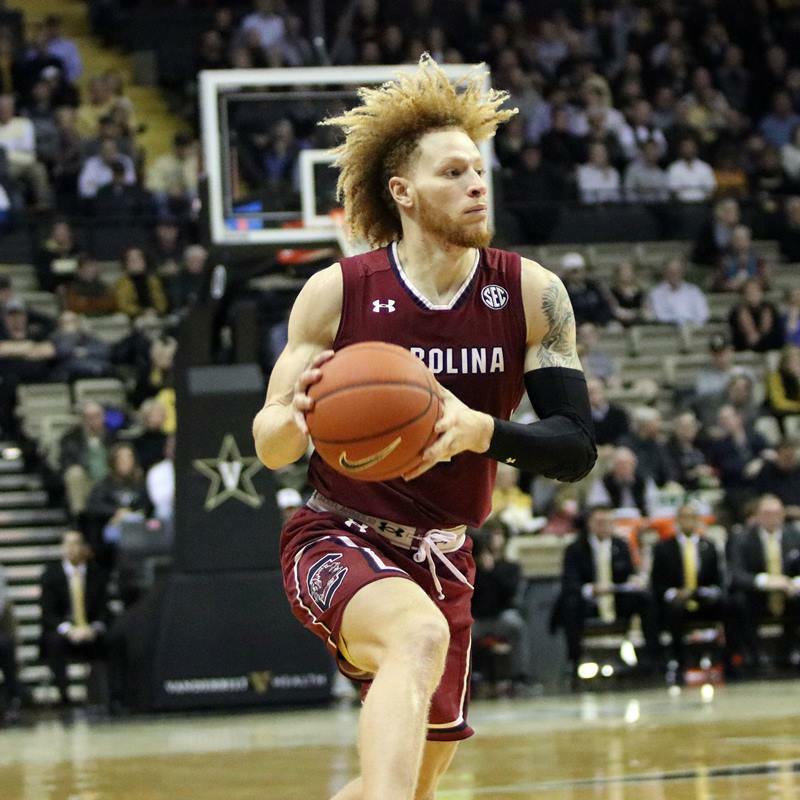 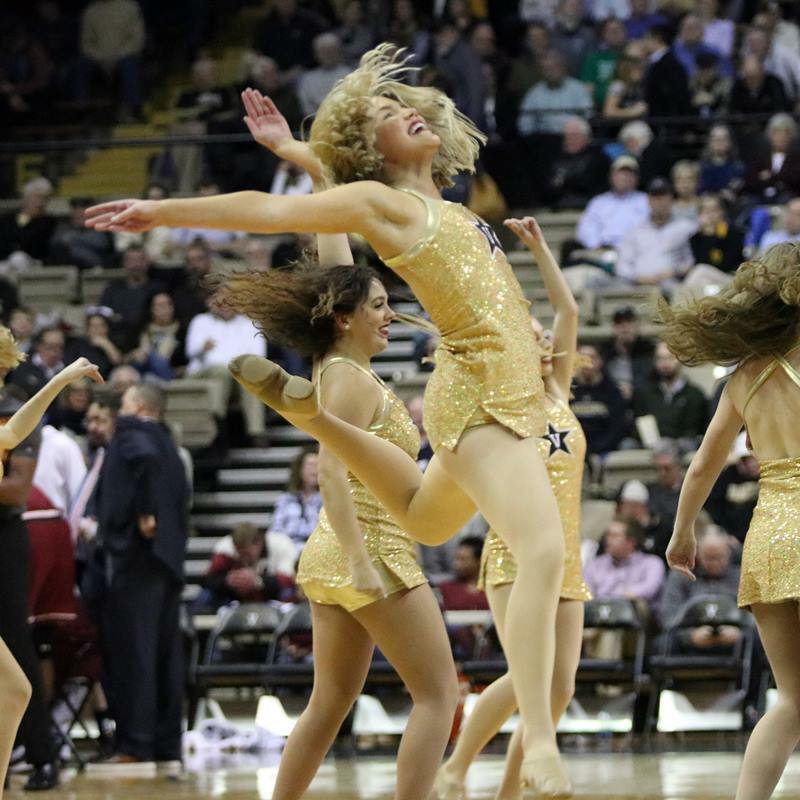 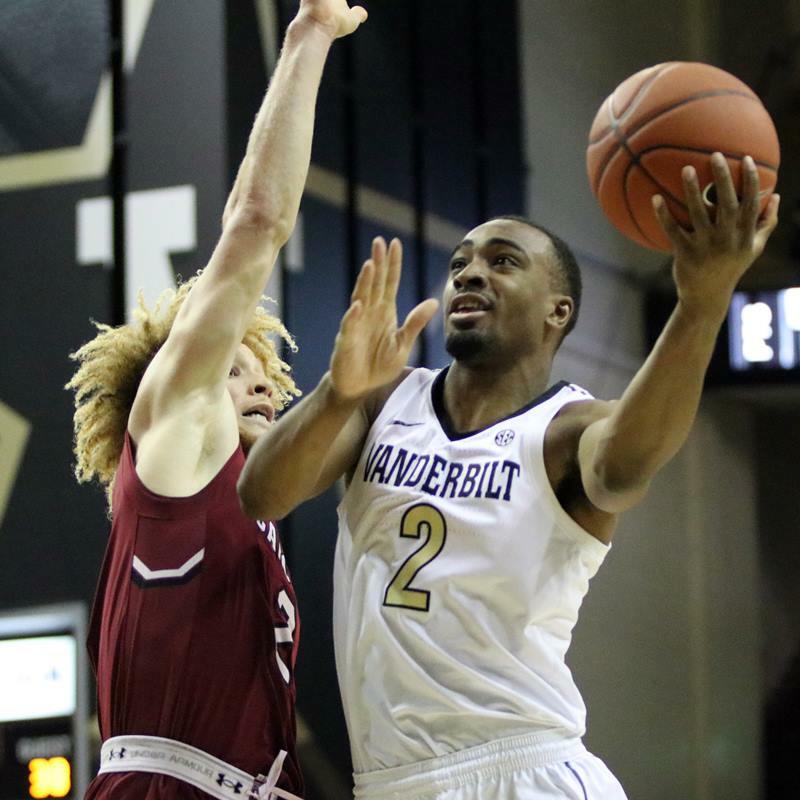 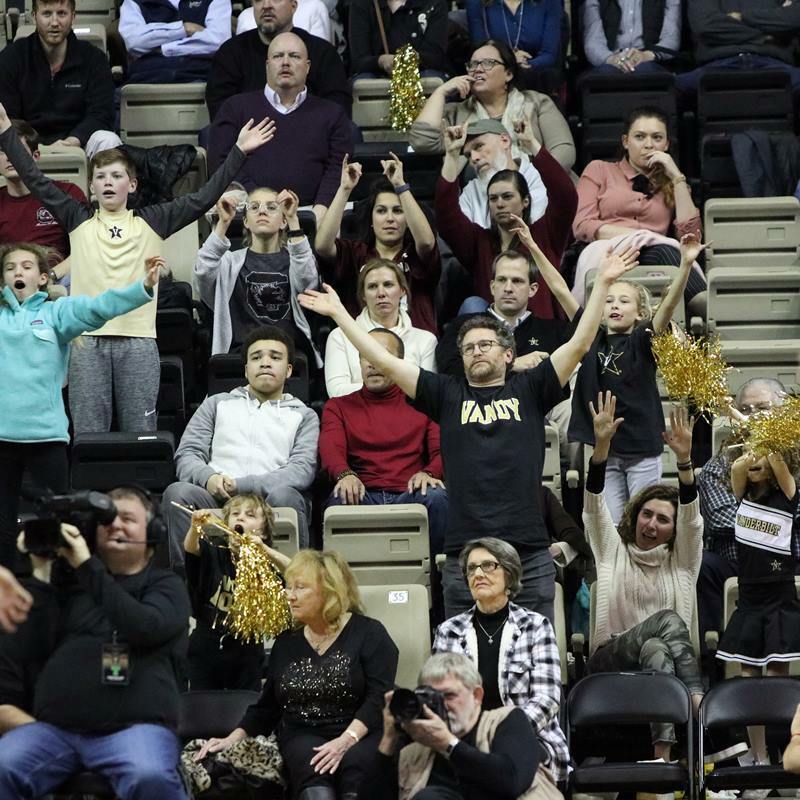 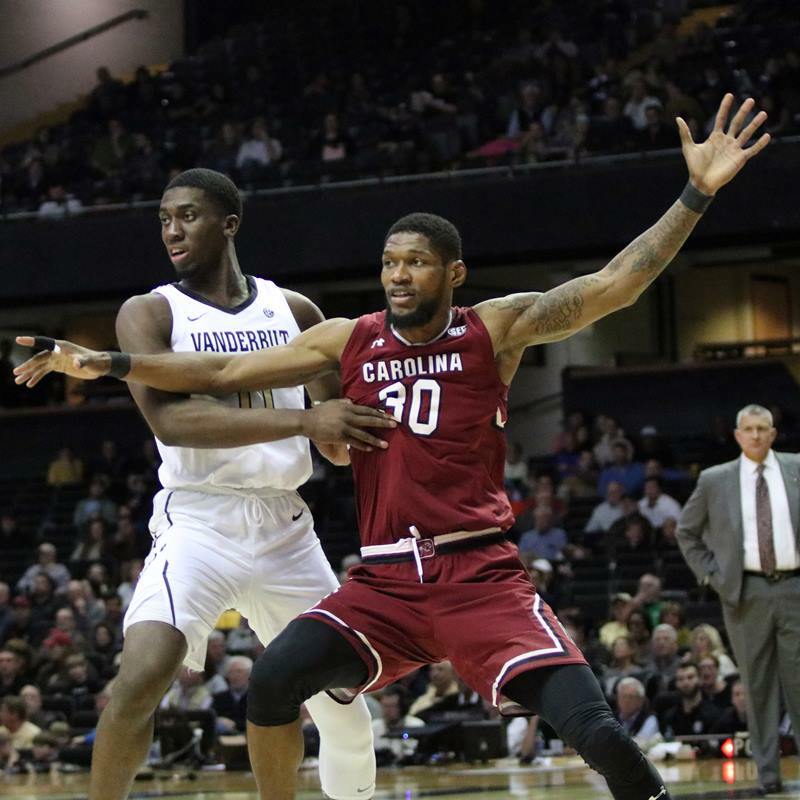 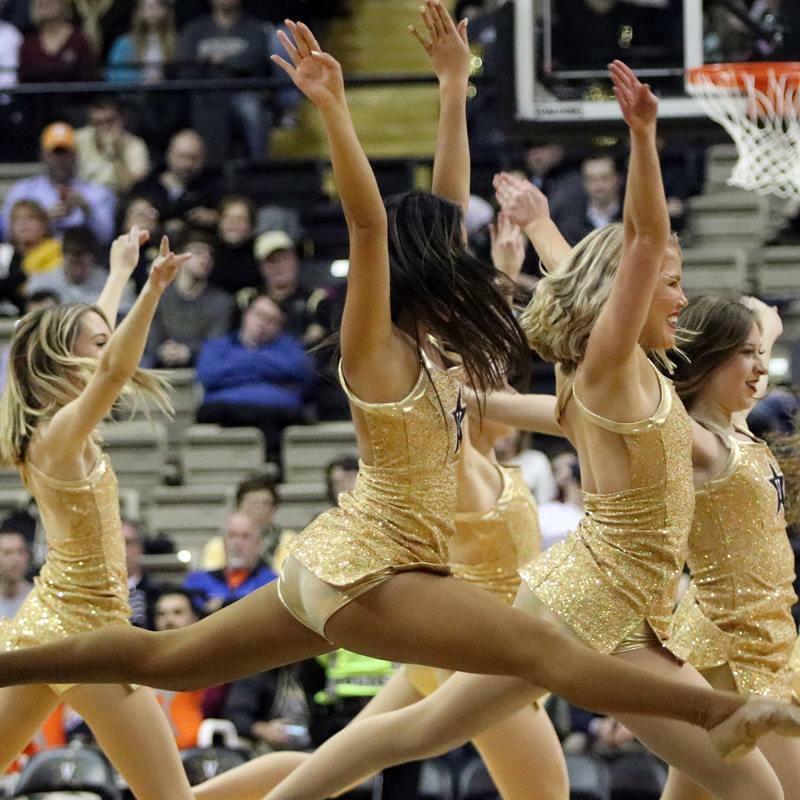 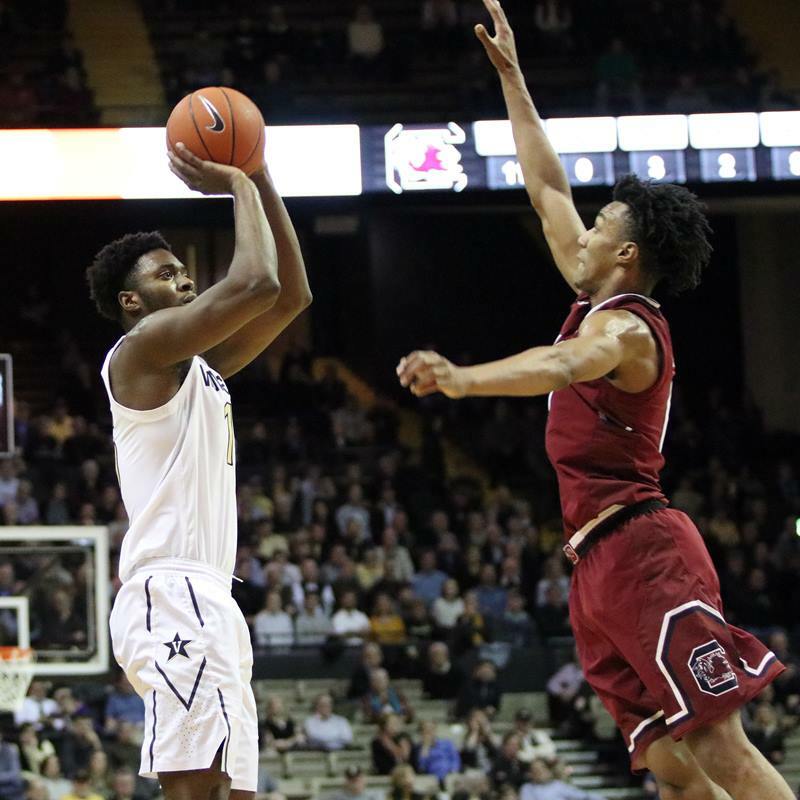 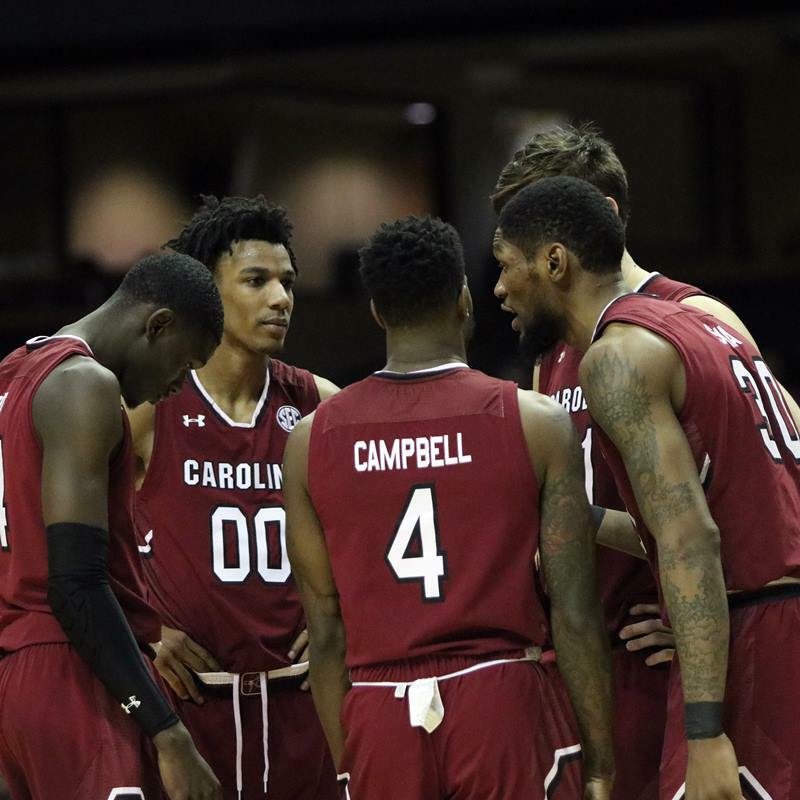 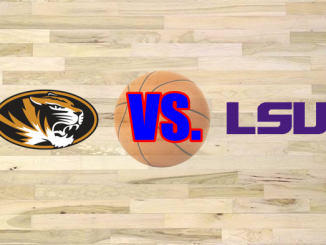 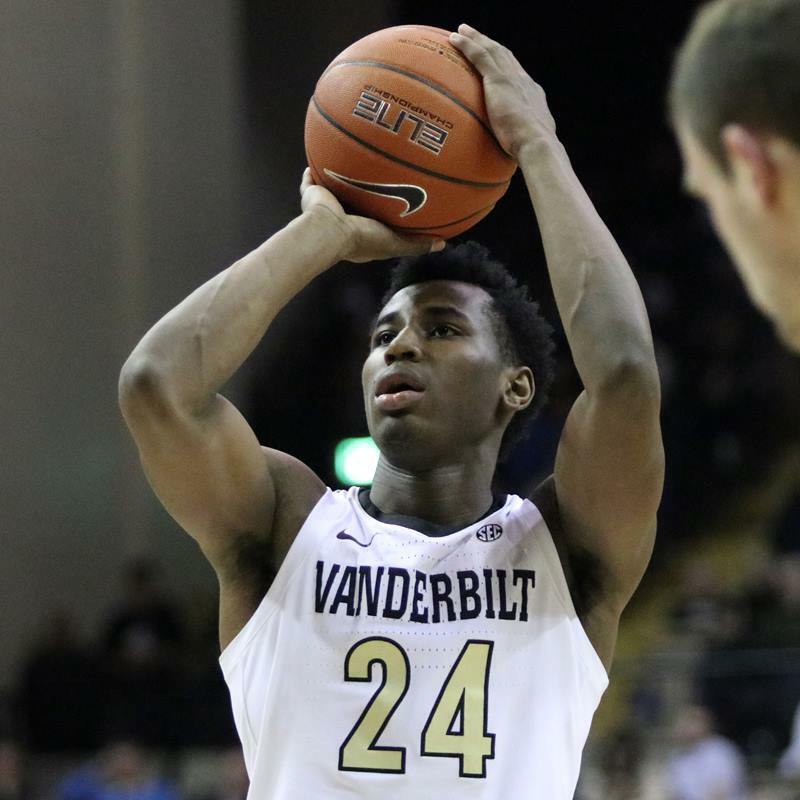 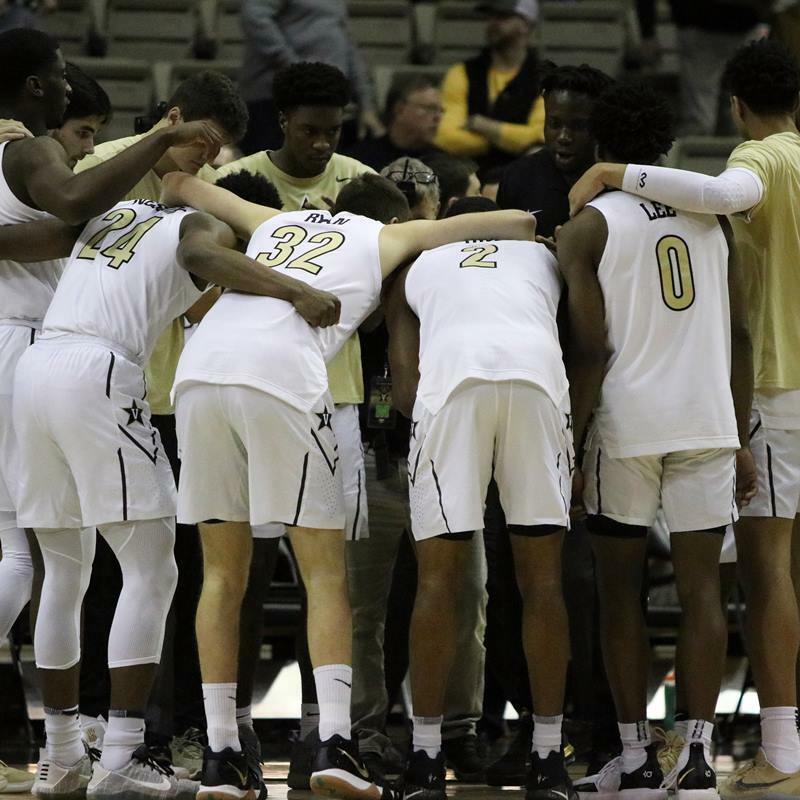 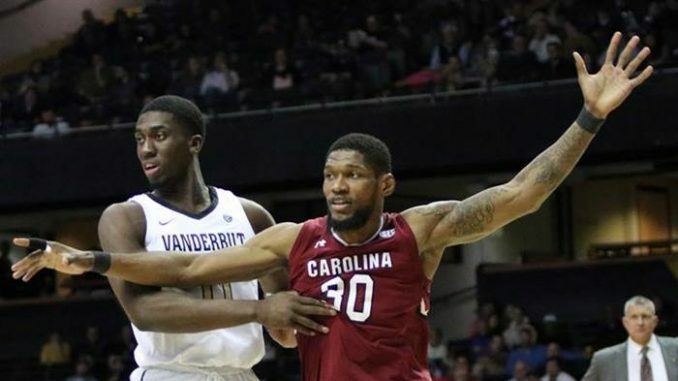 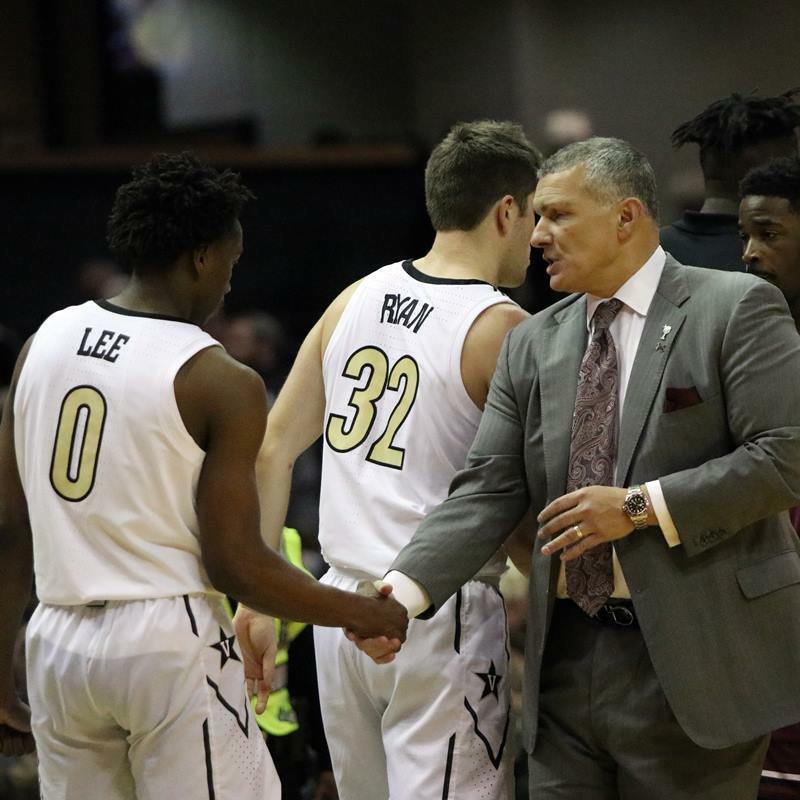 The South Carolina Gamecocks rallied a 12-point first-half deficit to defeat Vanderbilt 74-71 on Wednesday night at Memorial Gym in Nashville in an SEC basketball game. 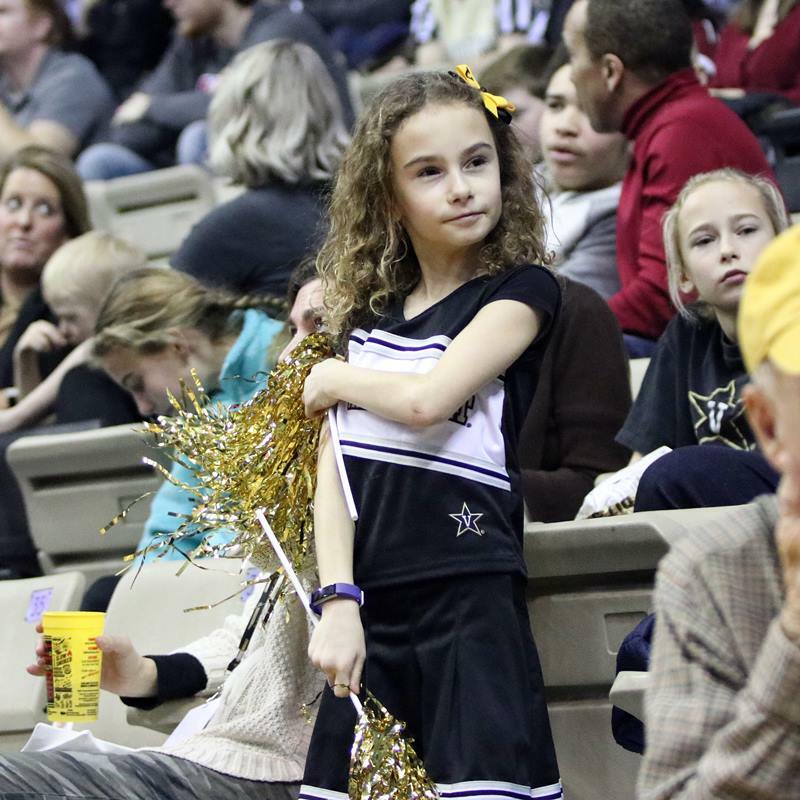 Look inside for photos from the game. 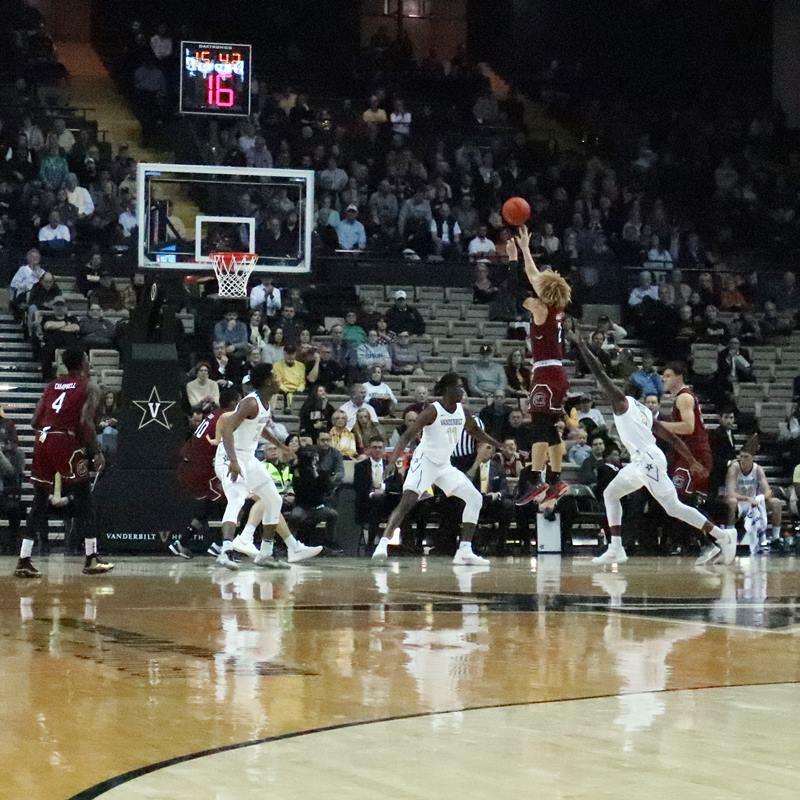 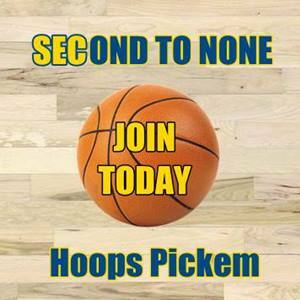 The Gamecocks improve to 9-6 (4-0 SEC) while Vanderbilt falls to 9-6 (0-4 SEC).